Facebook's mobile news reader, which is being described as a Flipboard-style service, will supposedly launch later this month. According to sources familiar with Facebook's plans, via Re-code, the product will be known as Paper and will aggregate media and shared links from your News Feed, and display them in a more digestible magazine-like format. The supposed release comes after months of alleged redesigns, experimentation and cancellations, and is also part of a larger re-imagining of Facebook's News Feed. The new service is allegedly being spearheaded by Chris Cox, Facebook's VP of product, who has supposedly made Paper his "pet project," which has been in development for a number of years. Sources claim Facebook's decision to overhaul the News Feed is part of its Project Reader, which has been split into pieces; Facebook showed off parts of the redesign last March, when it refreshed the News Feed, though Paper wasn't ready for primetime just yet. While Cox has been the leader of Paper, he has been using the experience of interface designer Michael Matas, who previously worked for Push Pop Press before being scooped up by Facebook in 2011. The goal and purpose of Paper is to encourage deeper engagement in the Facebook ecosystem, which would in turn increase advertiser views. Sources say that previous changes to the News Feed has lead to stalled engagement, which is why it has taken Facebook so long to release its Flipboard-like service. But sources claim the social network is confident Paper is now ready for user consumption; it'll just be a matter of getting people to use it. 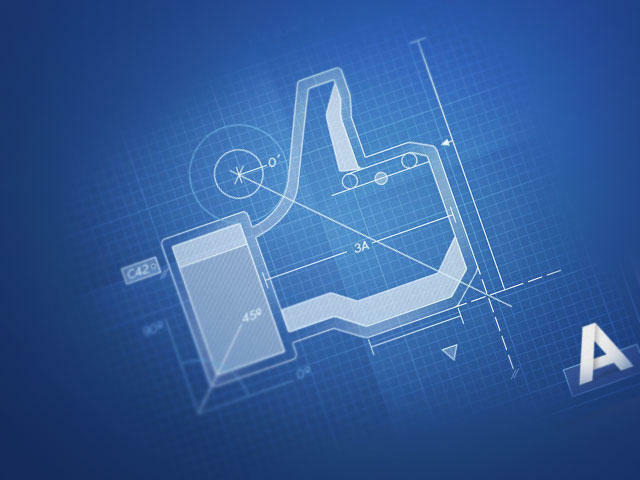 Facebook has tried ramping up user engagement before with projects such as Facebook Home, but that didn't quite pan out the way Facebook hoped. "We do not comment on rumors and speculation," a Facebook spokesperson told TechnoBuffalo when reached for comment.